The SVSC Club Program is designed for the serious soccer player. Training focuses on the individual technical development of each player while also incorporating team tactics. Players at this level can expect both rigorous training and a demanding game/tournament schedule. 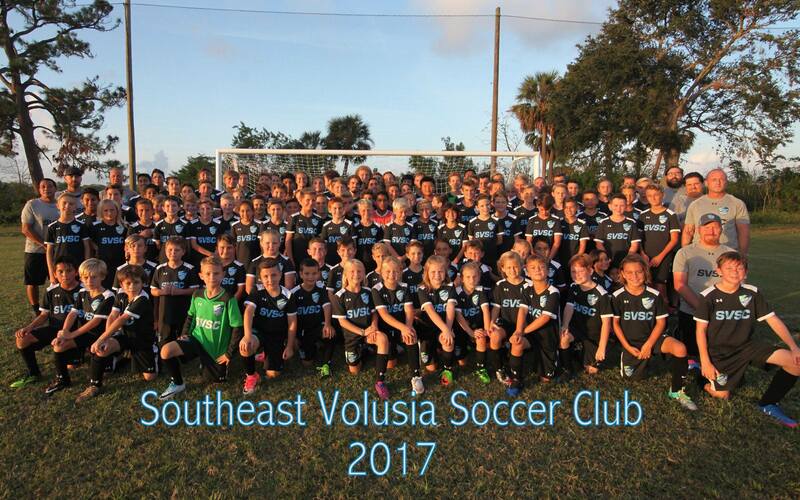 Competitive teams play other Club teams in the Central Florida area. Players must tryout for positions on Competitive teams. Regular tryouts are held in late May each year. Teams participate in scheduled games in and away from New Smyrna Beach. Teams practice two to three times a week. Technical and specialty training sessions at various points during the season. Player birth certificate required for FYSA age verification (no exceptions).